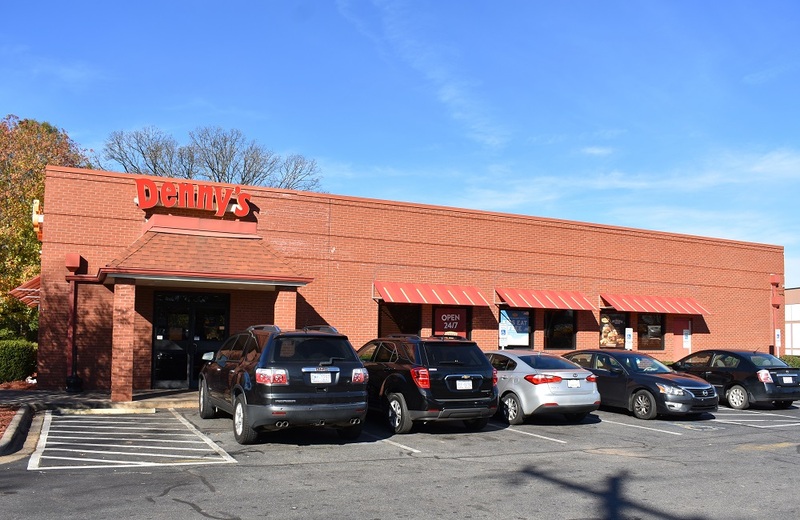 The Boulder Group, a net leased investment brokerage firm, has completed the sale of a single tenant net leased Dennys Restaurant property located at 4541 Sunset Road in Charlotte, North Carolina for $1,220,000. The net leased Dennys property is located in the Sunset/Beatties Ford submarket, a rapidly growing residential and second largest commercial/industrial business market in Charlotte. The 4,840 square foot restaurant is situated along Sunset Road, the primary east-west thoroughfare in the area, and is immediately off of Interstate-77 with on and off access to the 118,000 vehicles that travel the highway per day. Retailers in the immediate area include Food Lion, Walgreens, CVS Pharmacy, Advance Auto Parts, JustSave Foods and a number of quick service restaurants. Businesses in the area include BIC Corporation, Anixter, US Foods, Roadrunner Transportation Services, and Masonite Corporation. There are more than 58,650 people living within a three-mile radius of the property. Randy Blankstein and Asher Wenig of The Boulder Group represented the seller in the transaction; a Midwest based private investor. The purchaser was an corporate investor. There are 6 years remaining on the Denny’s lease which expires October 31, 2023. The triple net lease features 10% rental escalations in each of the two 5-year renewal option periods. Denny’s offers a casual, come-as-you-are dining atmosphere and affordable meals served 24 hours a day. Denny’s is publicly traded on the Nasdaq Stock Market under the symbol DENN.